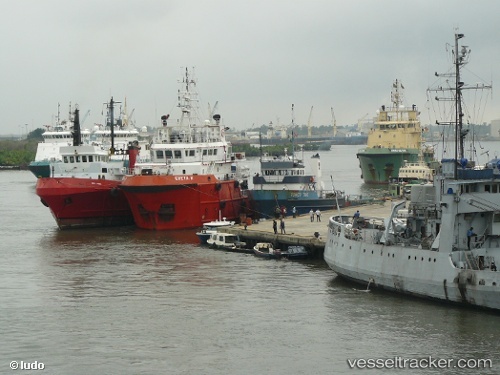 No fewer than sixteen Liquefied natural gas (LNG) vessels are expected to berth in Onne Port Complex this week in Rivers State Ten of the vessels would discharge imported cargo – containers, general cargo, drilling fluid and inballast, while six vessels would export 364,000 tons of Liquefied Natural Gas (LNG) and Butane to other countries of the world. The development was contained in a shipping position issued by the port. The 360000 tons of LNG/Butane would be shipped by these following vessels – LNG Methane Allison Victoria (65000 ton), LNG Maran Gas Hector (70000 ton), LNG Bonny II (77000 ton), LPG Innovator (10000 ton of Butane), LNG Bayelsa (65000 ton) and LNG Lagos II (77000 ton).